In Bruxelles attending the Working Groups of EU Observatory on IPR Infringements of EUIPO as INTA (International Trademark Association) representative. 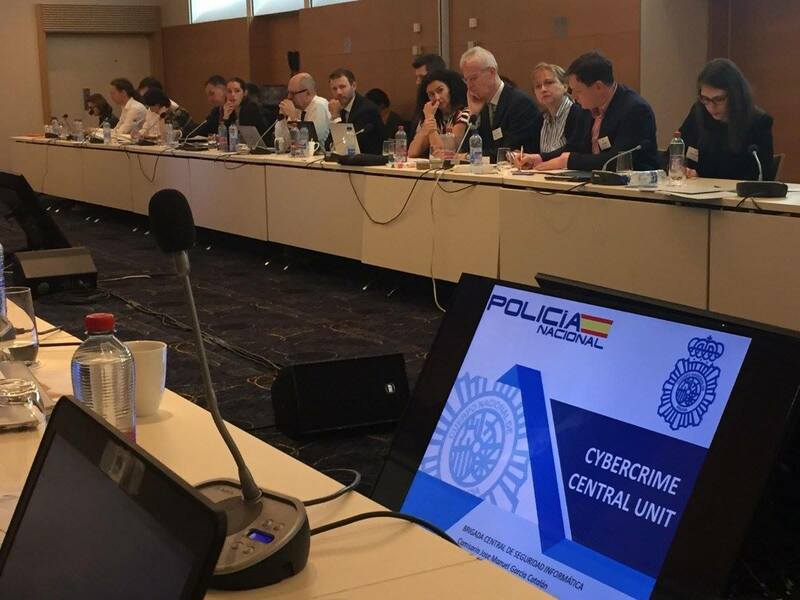 Interesting presentations on RAPEX – Rapid Alert System for non-food dangerous goods by EC and online infringements by the Spanish Police. The EU Observatory is doing a great job on developing IT tools, like Enforcement Database EDB, aimed to help enforcement authorities and right-holders to detect counterfeit goods, circulate related information and collect data.